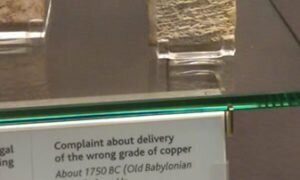 Customer Service In Ancient Time Is A Hard Job. 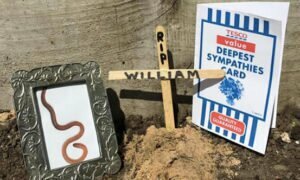 10 Funny Pictures Today! #8 How To Ground Your Kid In 2017. 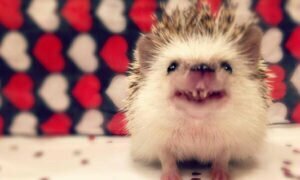 Huff The Hedgehog With Vampire Teeth. 10 Fresh Memes Today! #1 Creative Answers To Job Interview. 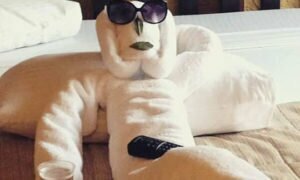 Welcome Towel Art: A Trending Service Provided By Hotels. 5 Minutes To Learn History: If World War I Was A Bar Fight.